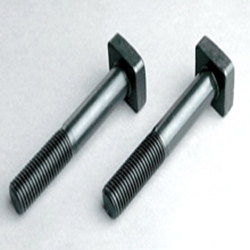 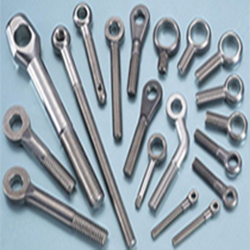 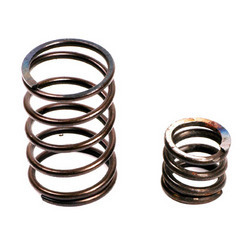 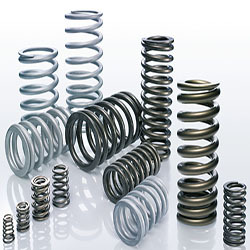 Torsion springs are a specific type of spring that reacts to rotational forces called torque. 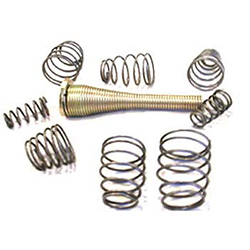 A torsion spring exerts torque in a circular or rotating arc with the spring arms rotate about the central axis. 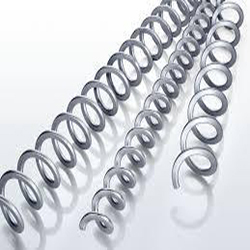 The stress is in bending, not in torsion. 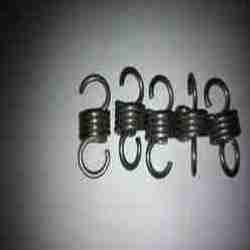 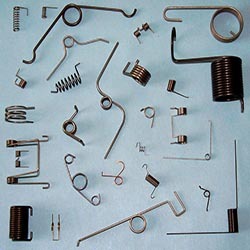 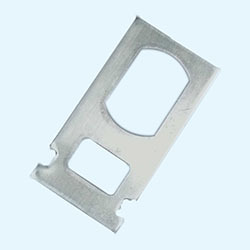 This type of wire spring is most often used with forces of rotation similar to those found in a motor or drive unit with a rotating shaft or something as simple as a clothespin. 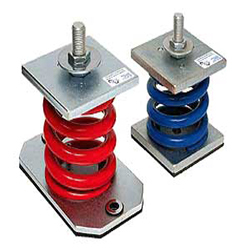 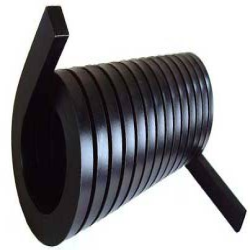 In either application the wire is formed to provide resistance to torque, thus the name torsion spring. 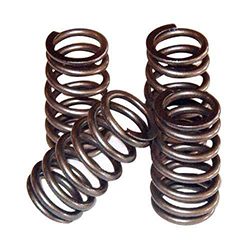 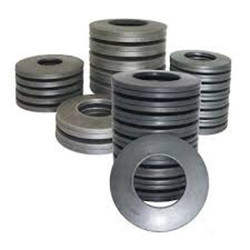 Hinglaj Spring industry solves this problem by providing design assistance to our customers and assists them in designing the right spring for their specific application. 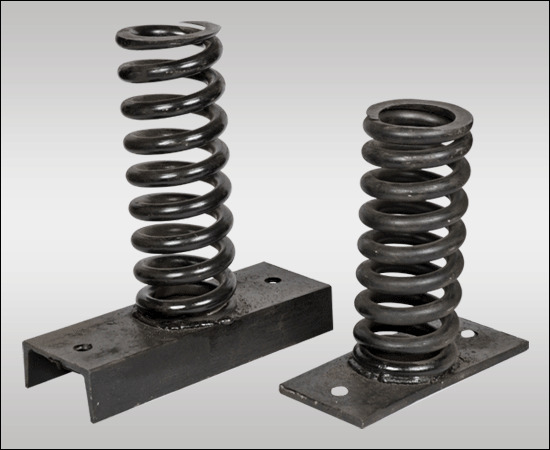 This can be done with either stock torsion springs or custom torsion springs. 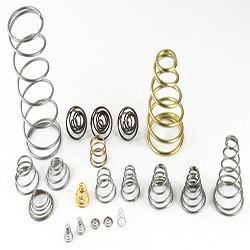 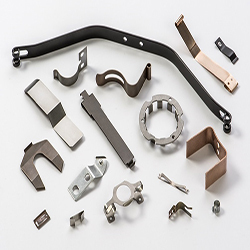 With our manufacturing process and skilled craftsman we can provide stock or custom springs in any quantity and still provide the fast turnaround time and consistent quality usually associated with only large production runs.